To win government contracts, you must do the foot work and present your company to the people who have credibility in the government marketplace. This is done by marketing your business to government “decision makers”. 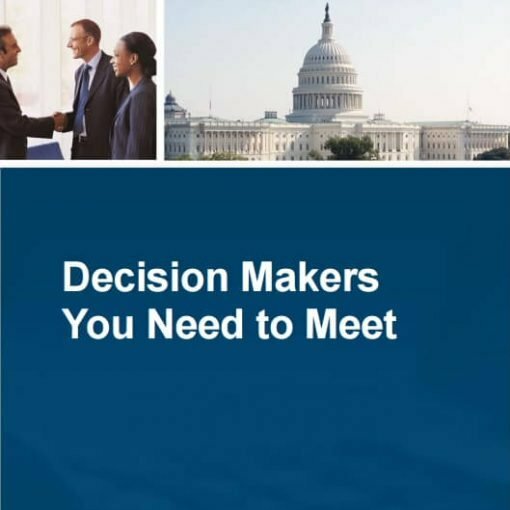 This document explains the different type of decision makers in the government marketplace. Get familiar with who you will most likely need to contact because they oversee or administer the agency doing business with organizations such as yours.